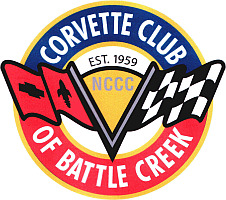 HVCC provides a gathering place for people who share a common interest - Corvettes. 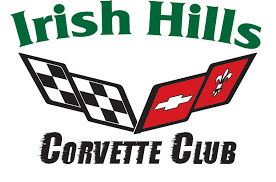 We have members that have owned many Corvettes and many that are first time owners. The thing that connects us all is the Corvette. 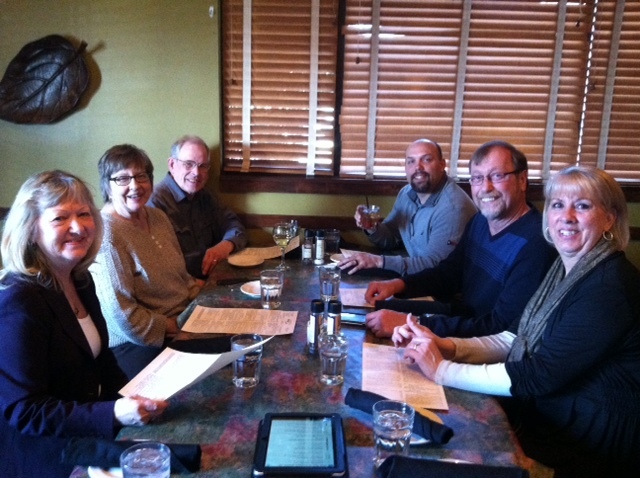 We are a club that loves to eat and socialize. We hold monthly dinner cruises during the "Corvette Season" and continue to meet through the winter months. If you enjoy cruising and dinners with great people this is the club for you! 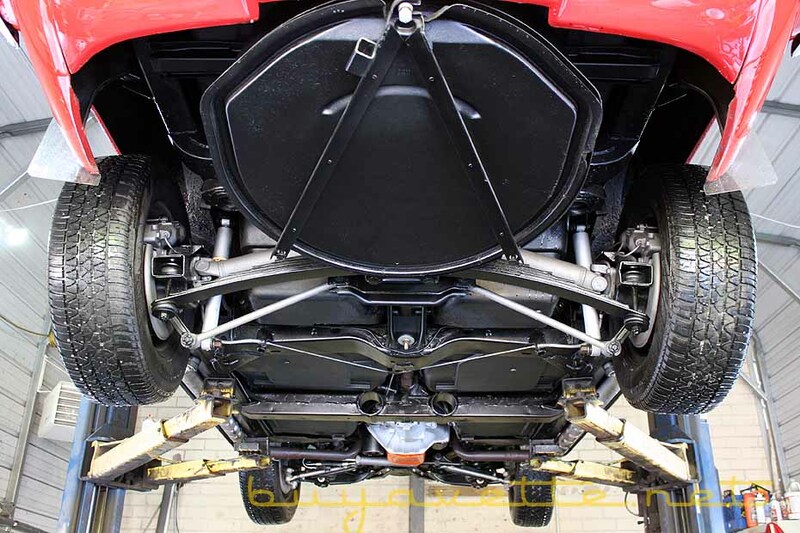 HVCC is a great source of knowledge for maintaining and repairing your Corvette. Many of our members have backgrounds in the automotive industries. 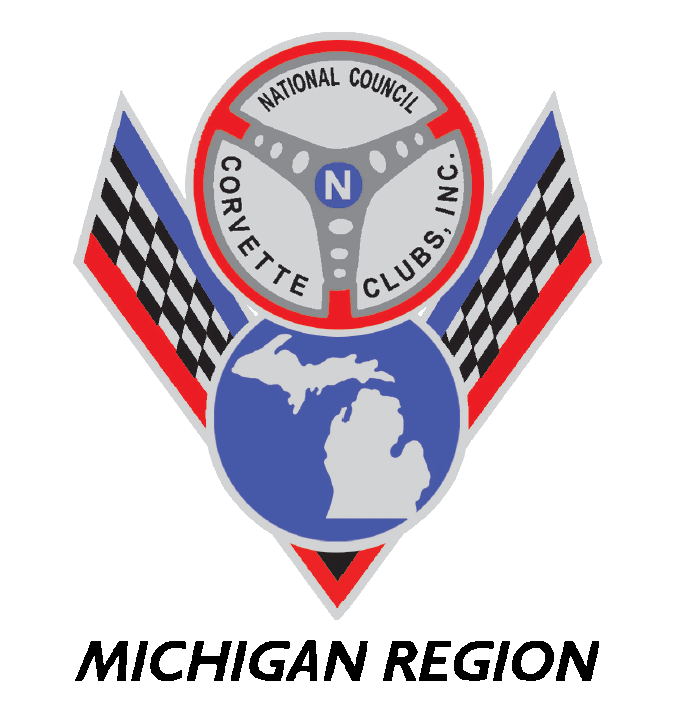 In our fifty plus years our members have seen almost everything that you can do to the Corvette. 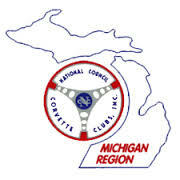 The very best way to gain first hand experience is working with other members on their Corvettes. Skills are shared and a good time is a great side effect. Many of our members own lifts and work on their own cars. HVCC promotes fellowship with other clubs around the United States. 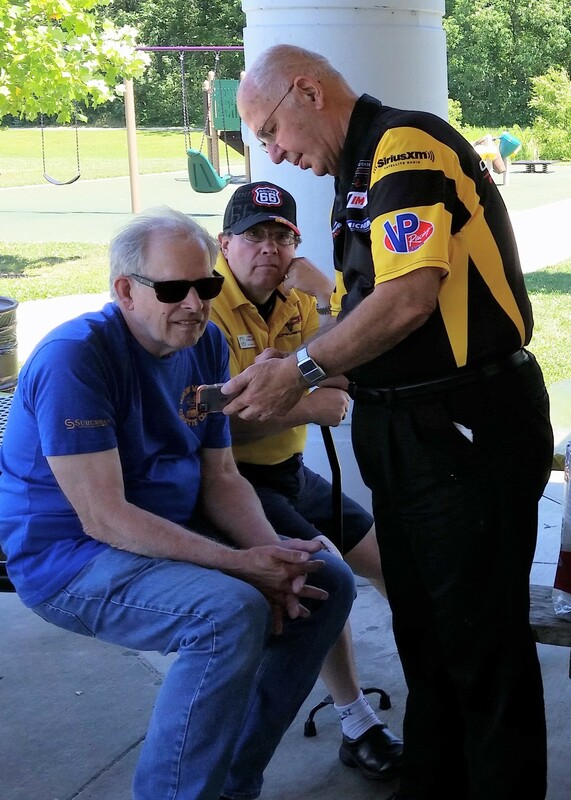 We are actively involved with other clubs around the state and many of us travel to visit other states with our Corvettes meeting new friends along the way.